Do you have a dry mouth? Are you constantly feeling parched? The solution to your dry mouth problem may be in your own home! 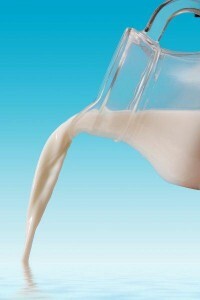 Raid your pantry or refrigerator to look for the items below so you can continue the fight against dry mouth problems. 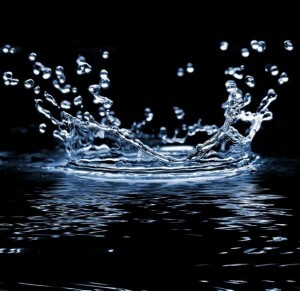 Keep your mouth hydrated by drinking plenty of water, which can surely be found in your home. It does not matter if you drink bottled or tap water; as long as it is clean, you need to load up on this to combat your dry mouth. Snacking on celery sticks will stimulate your salivary glands to hydrate your mouth more efficiently. 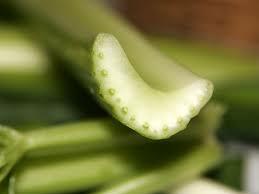 The crunchy celery will also help in cleaning food debris from in between the teeth and your gum line. Do you find it hard to swallow because of your dry mouth? Complement your meals with liquids in the form of soups, stews, sauces, gravy, milk, or yogurt that can make eating more enjoyable, and will keep your mouth hydrated. 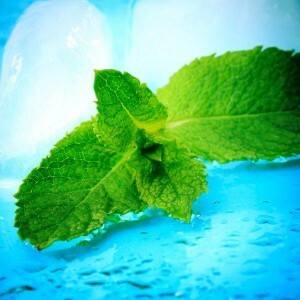 Parsley and mint are natural breath fresheners – and you will find these two to be beneficial if your dry mouth is causing embarrassing bad breath issues. Cayenne pepper, red peppers or any spicy peppers can stimulate the salivary glands to producing more hydration for your mouth. 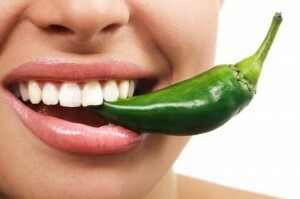 Mix cayenne pepper on food or drinks, and go on a mouth-watering dry mouth fight!